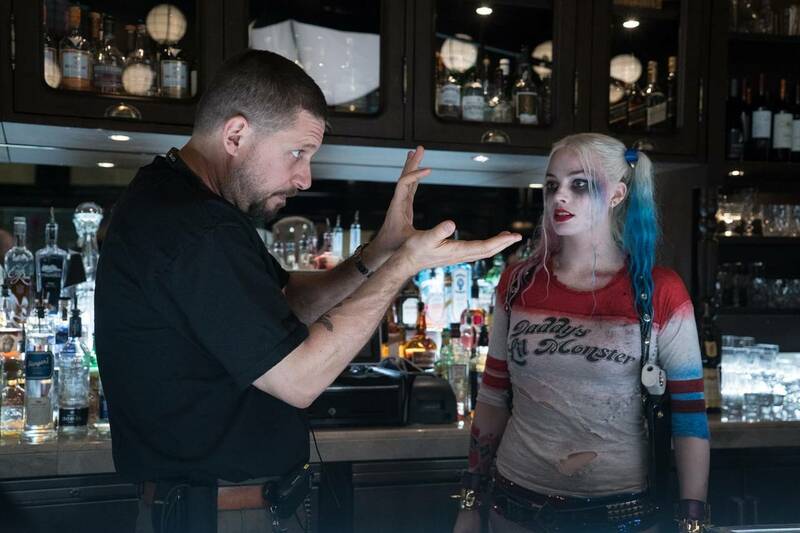 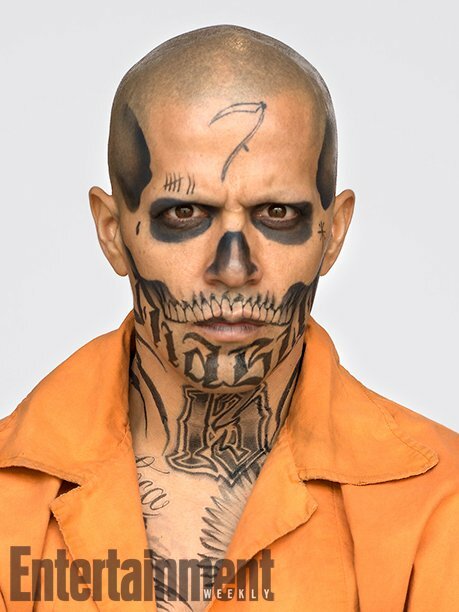 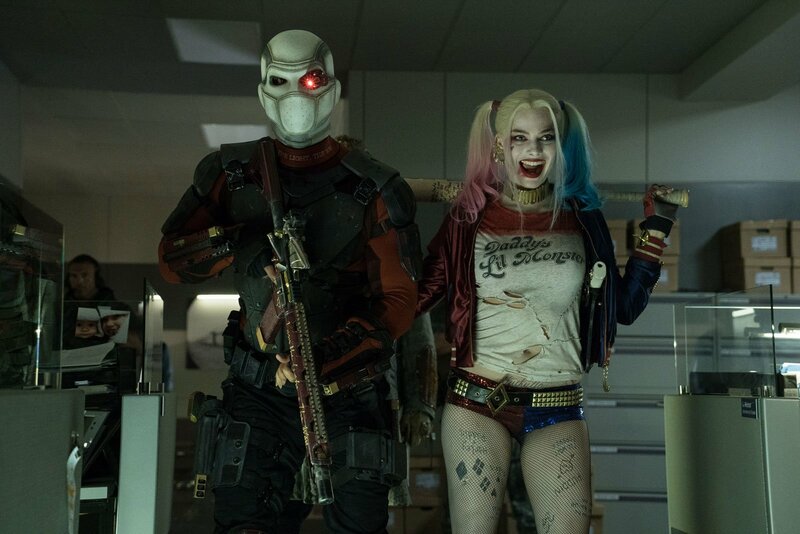 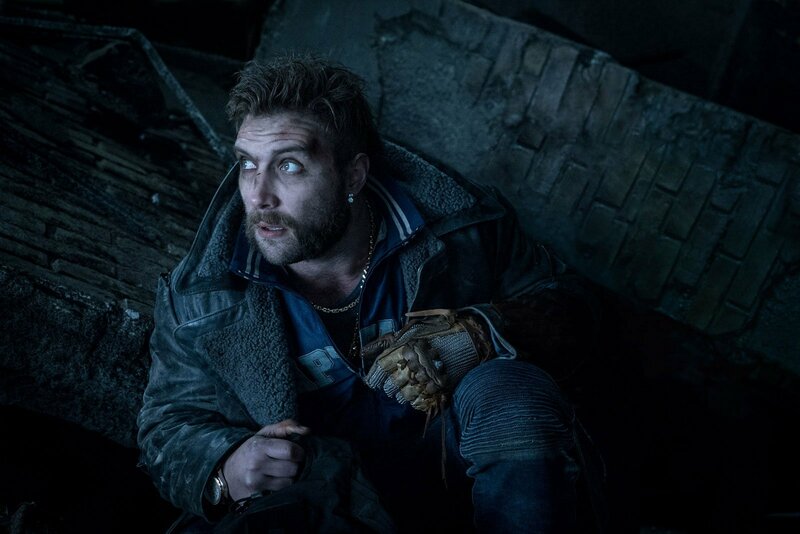 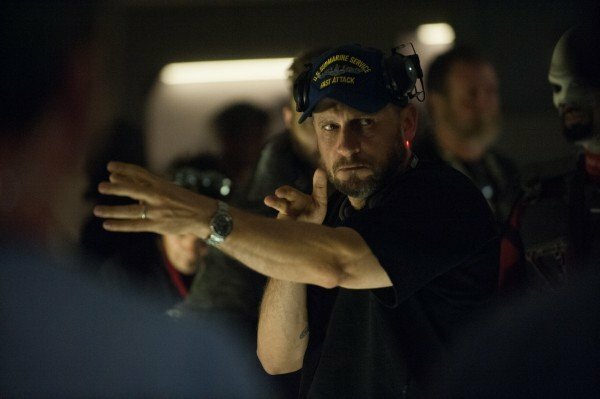 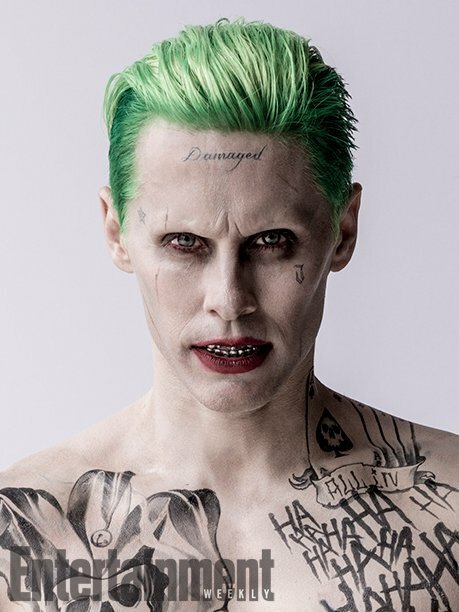 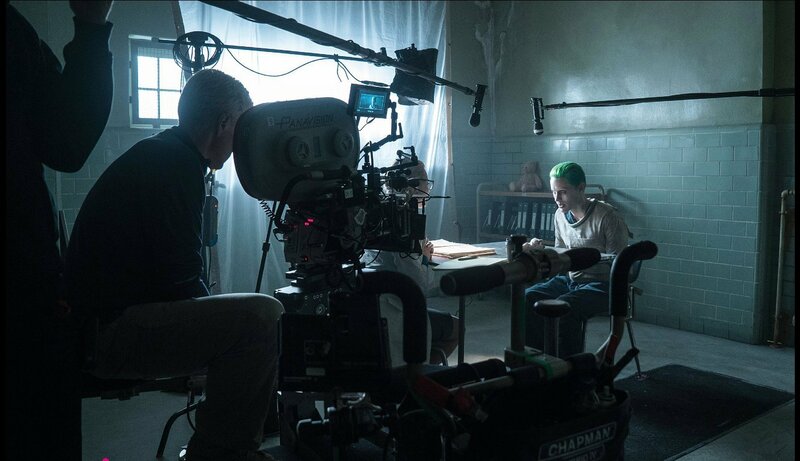 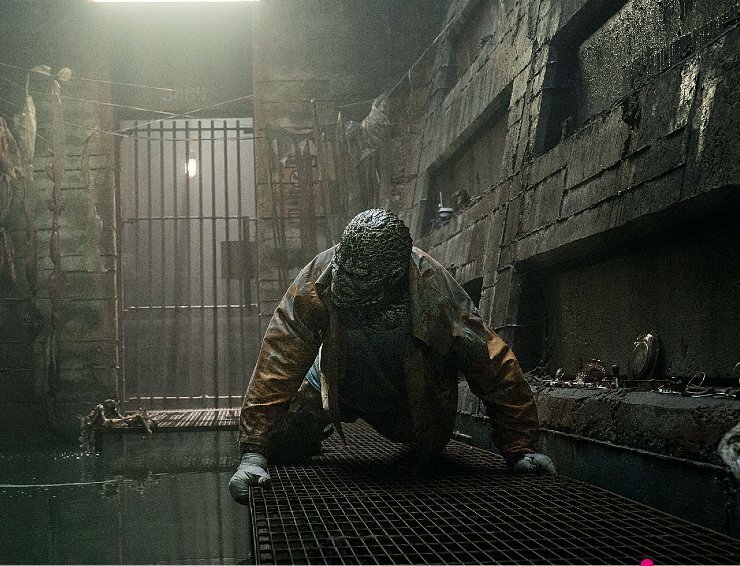 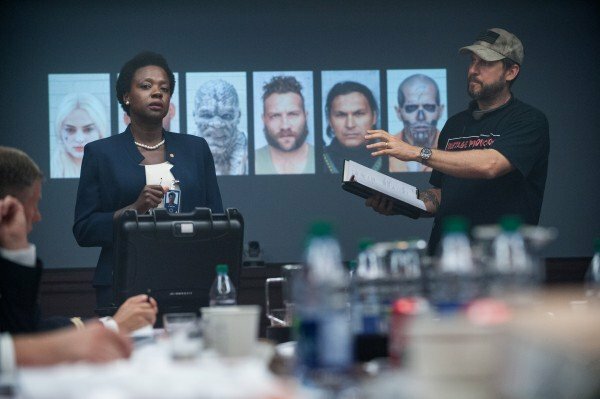 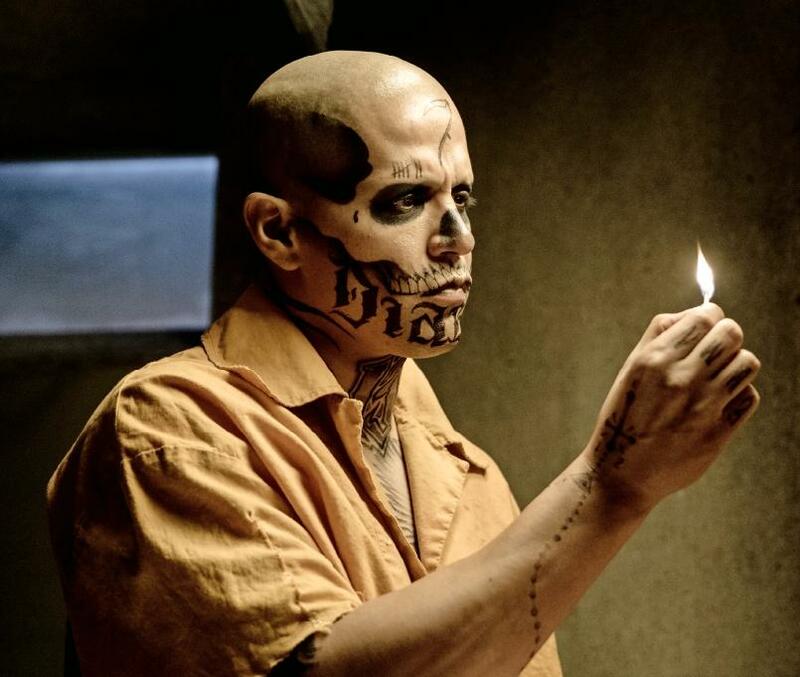 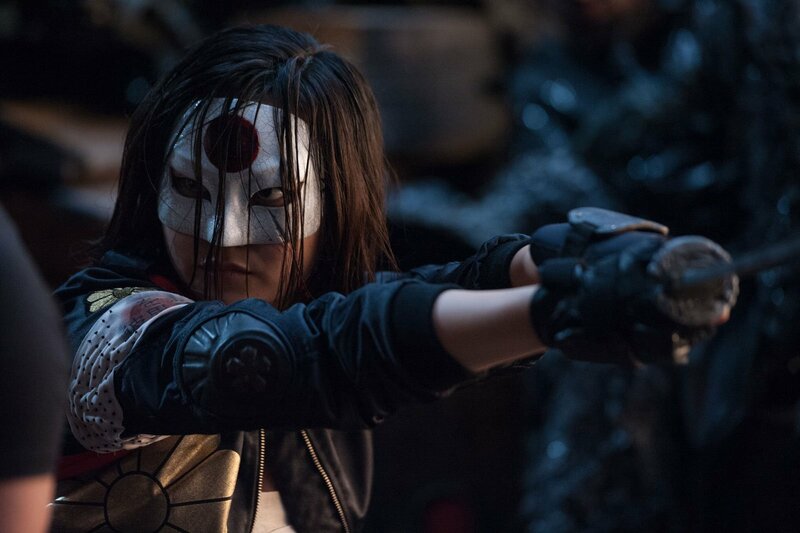 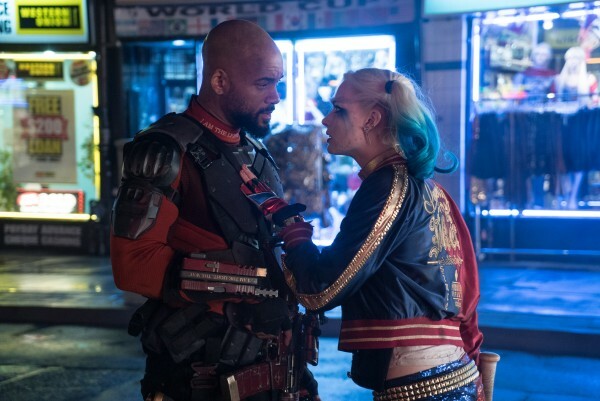 Marvel’s roster of costumed heroes may be the talk of the town for now, but come August, David Ayer will unleash Task Force X in all of their capricious glory when Suicide Squad is dragged kicking and screaming into theaters. 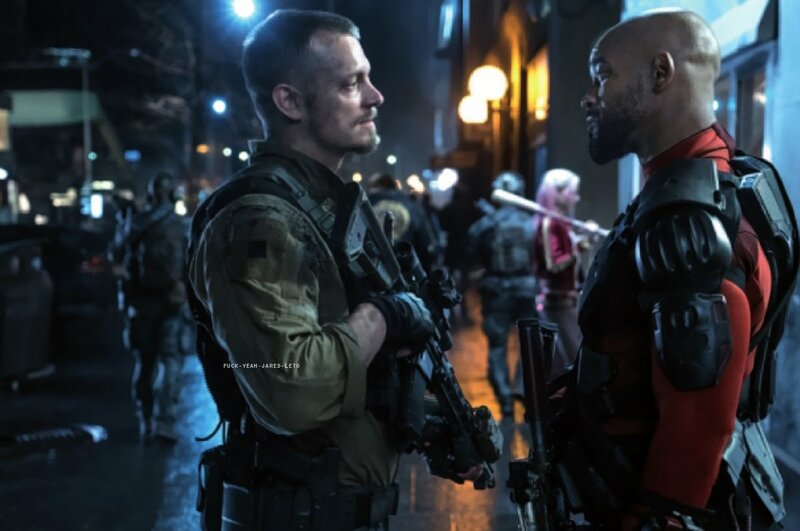 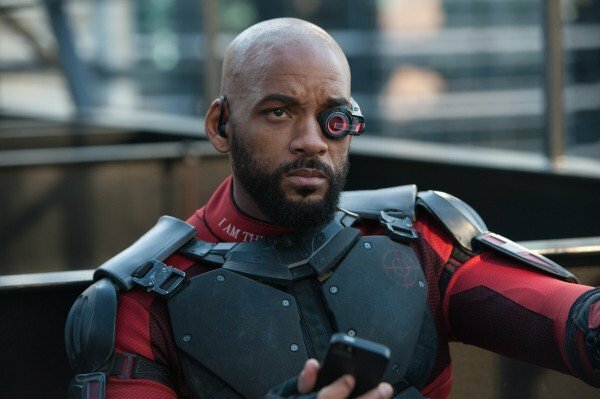 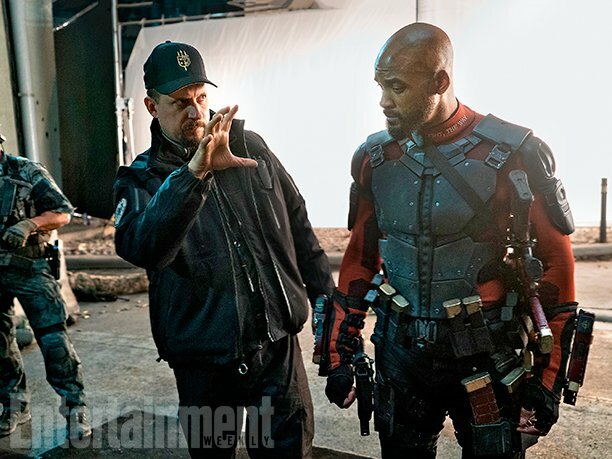 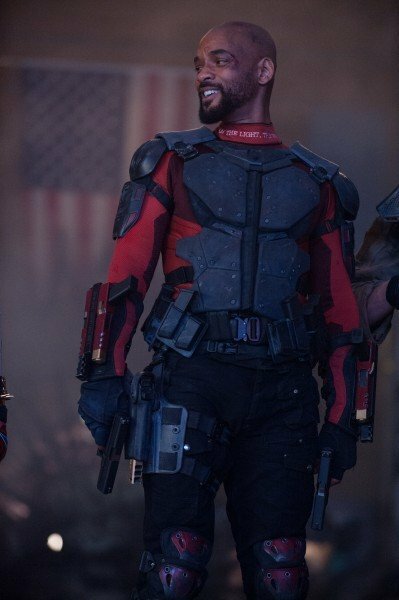 Among that collection of anti-heroes is Will Smith, who will be bringing Deadshot to life on the big screen for the very first time. 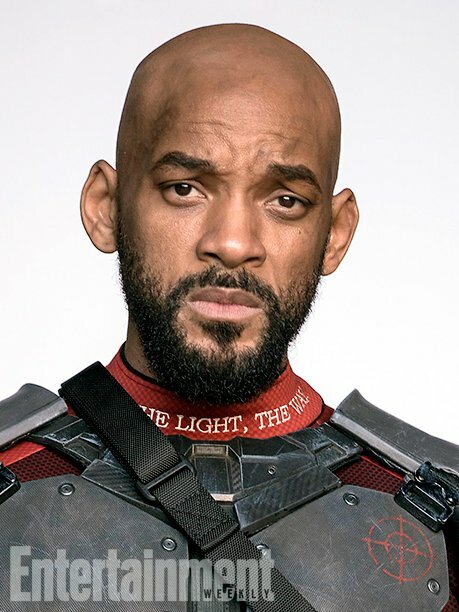 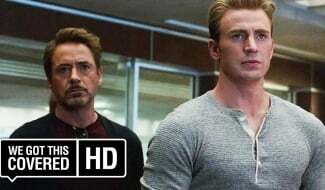 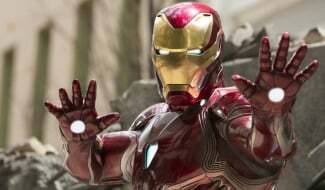 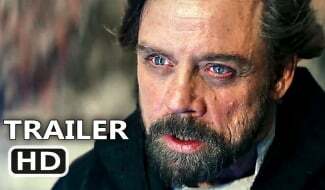 Indeed, the actor is no stranger to tackling unsung heroes, having introduced Hancock to the moviegoing masses – an original hero, no less. 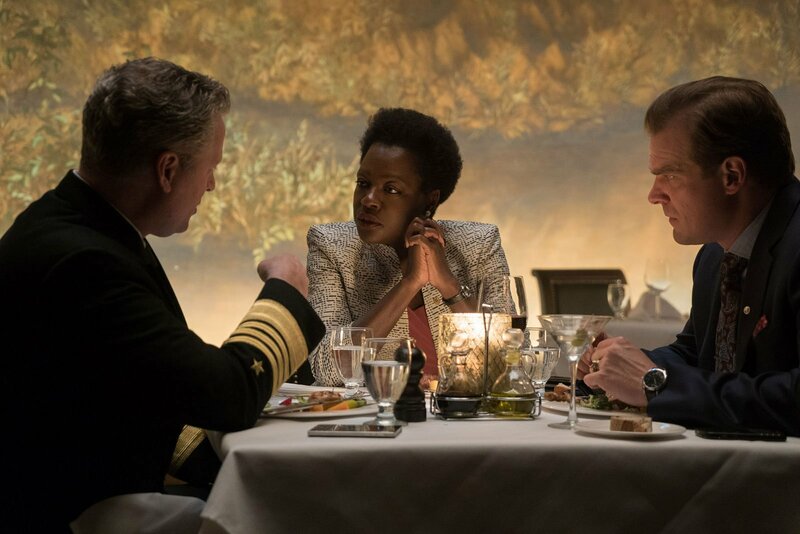 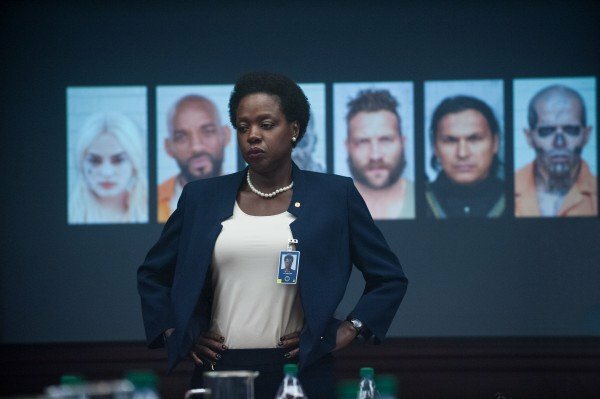 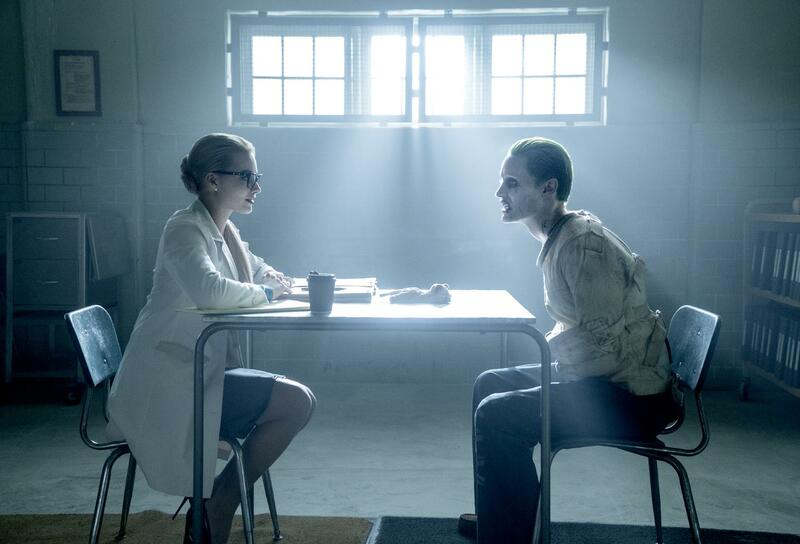 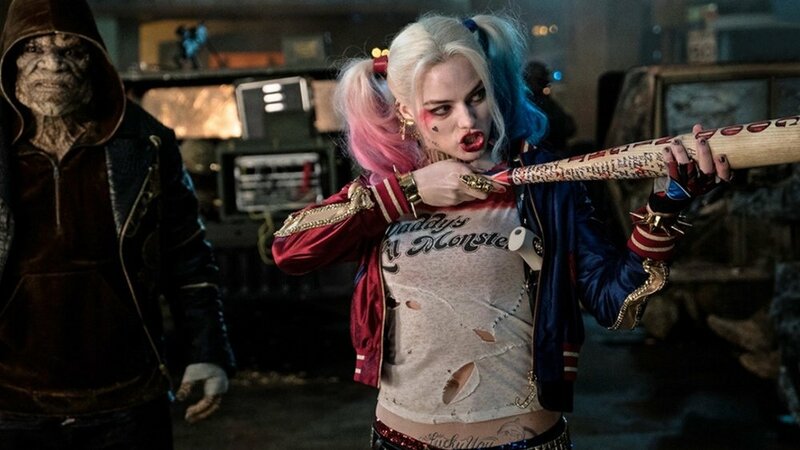 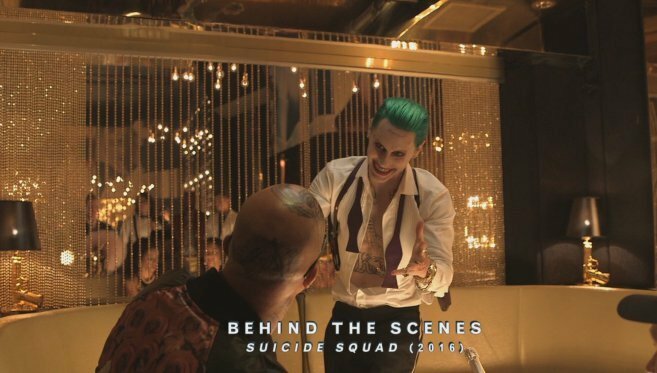 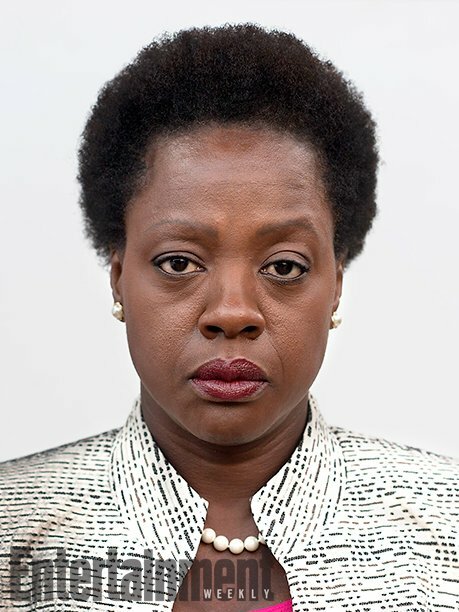 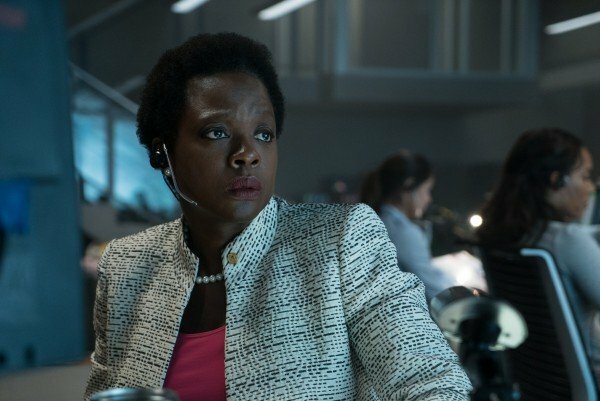 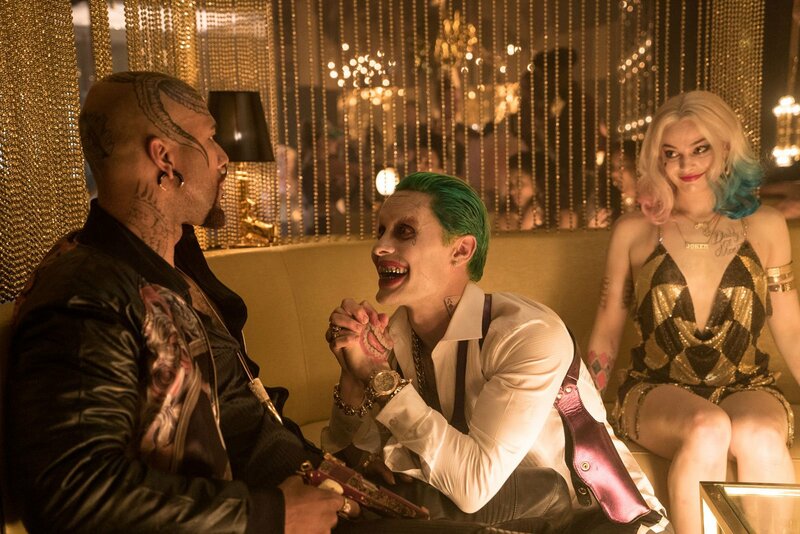 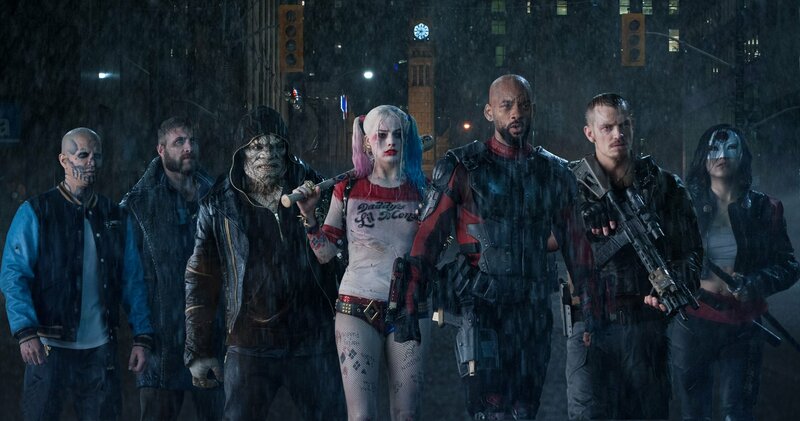 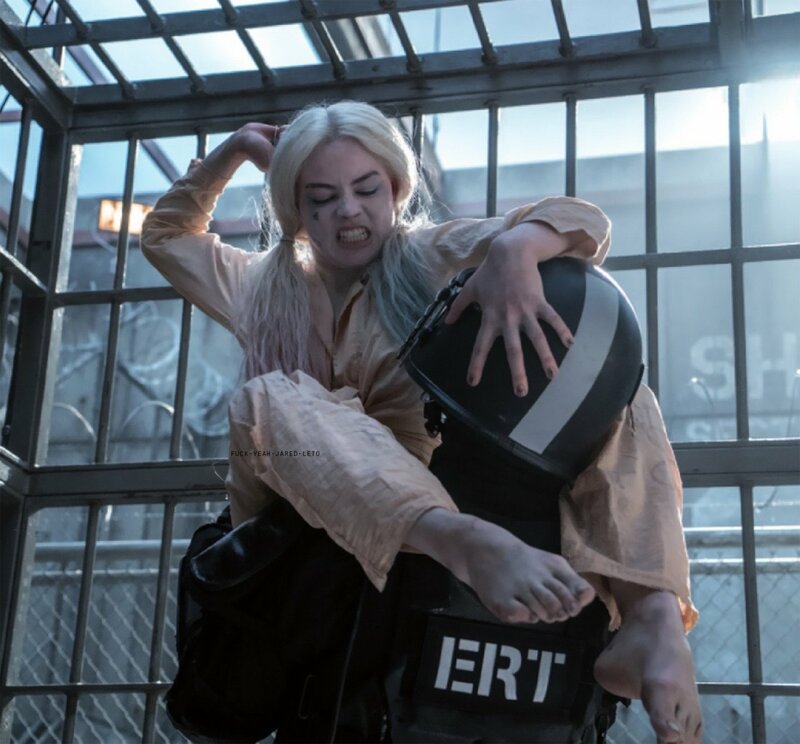 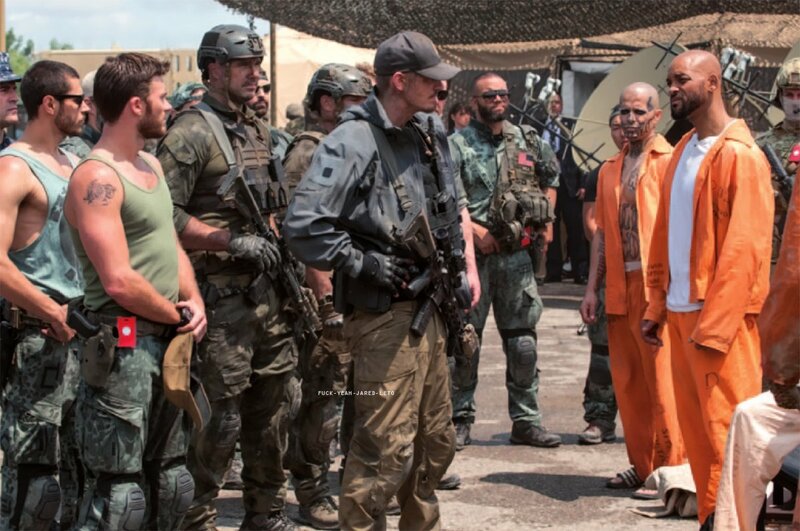 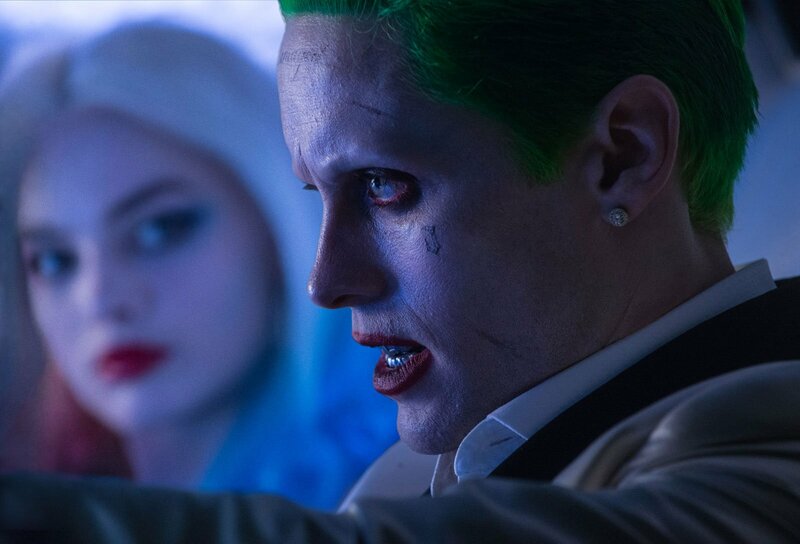 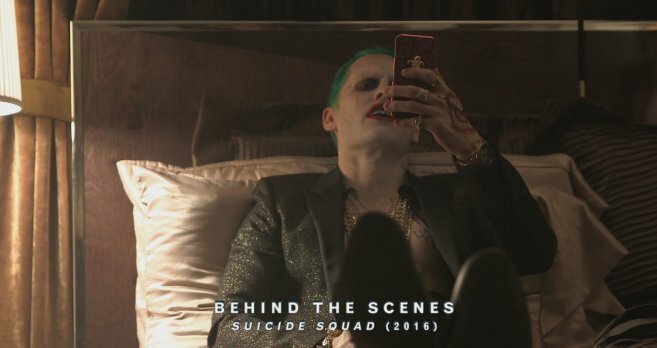 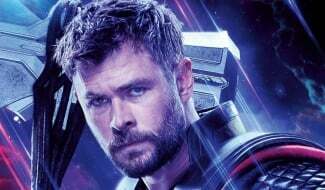 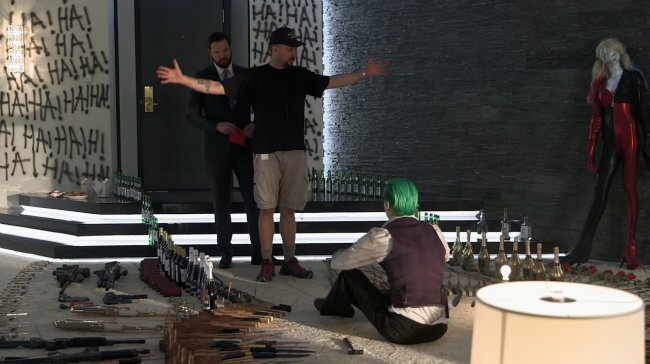 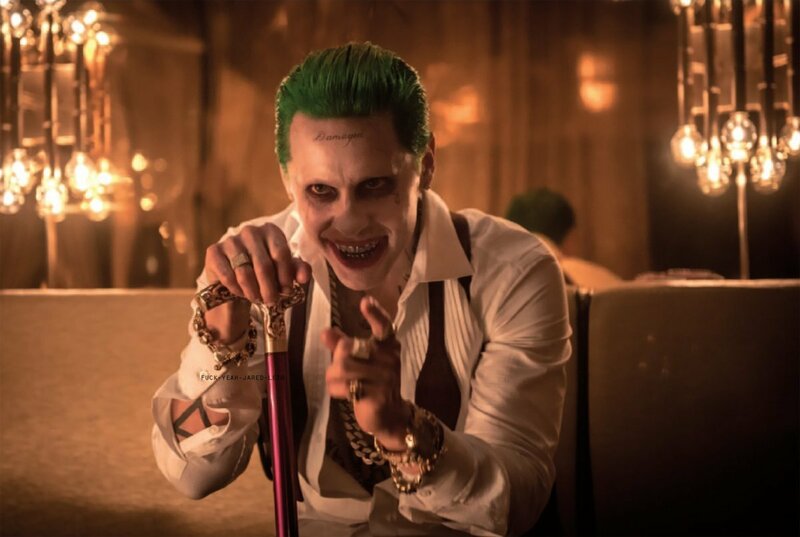 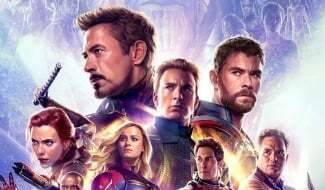 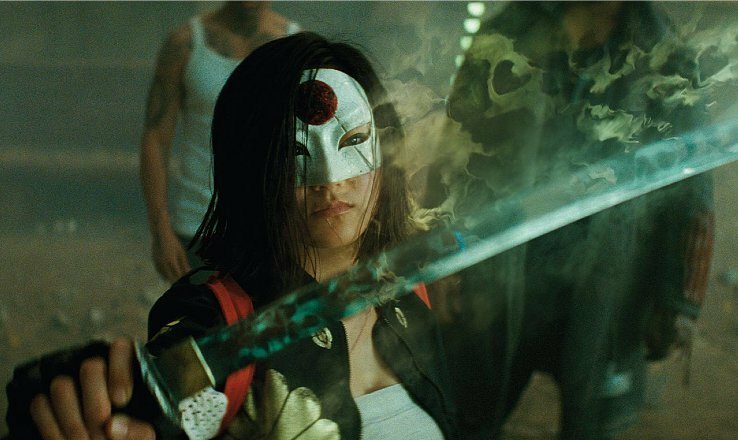 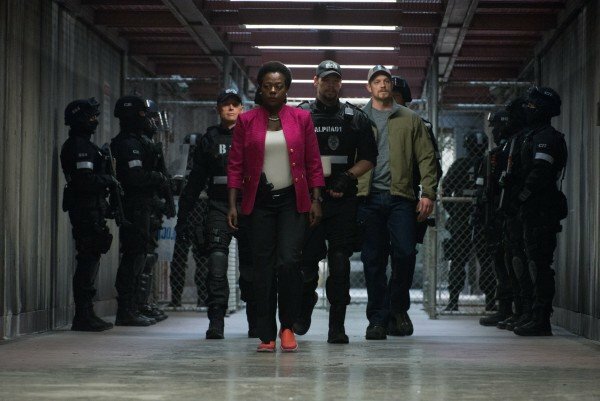 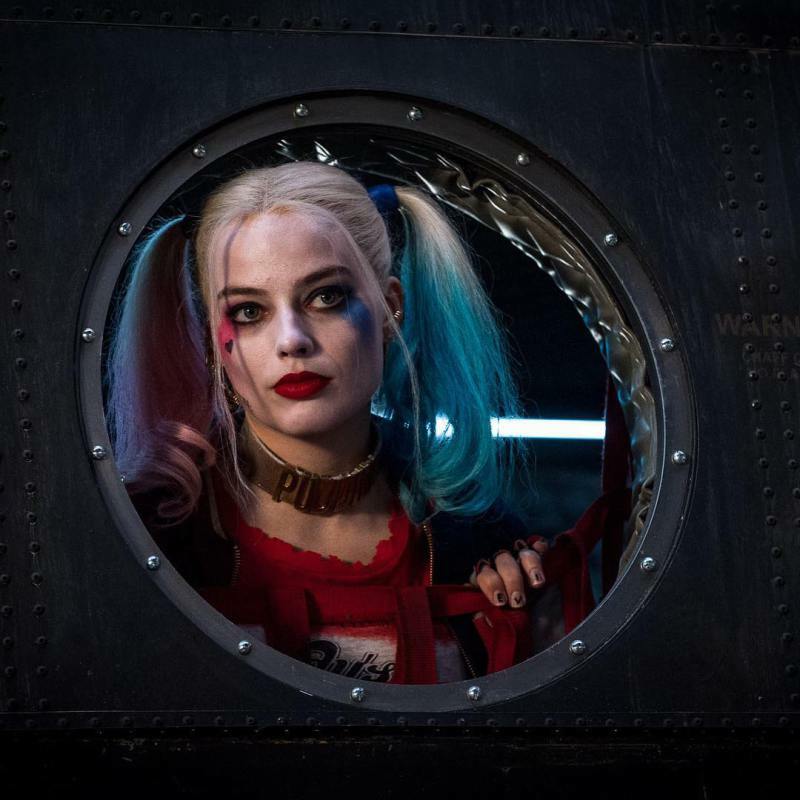 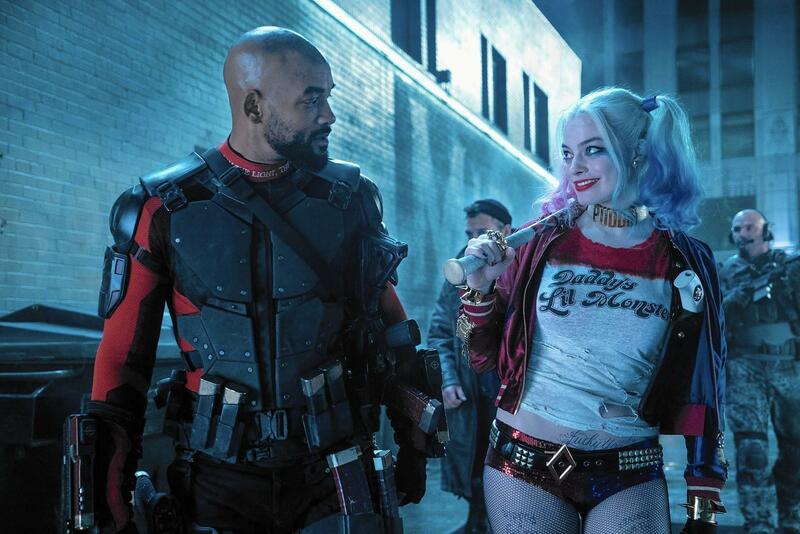 When it comes to the DC Extended Universe, though, Smith considers Suicide Squad a “really great opportunity” to delve into a complex persona that is yet to be explored in cinema. 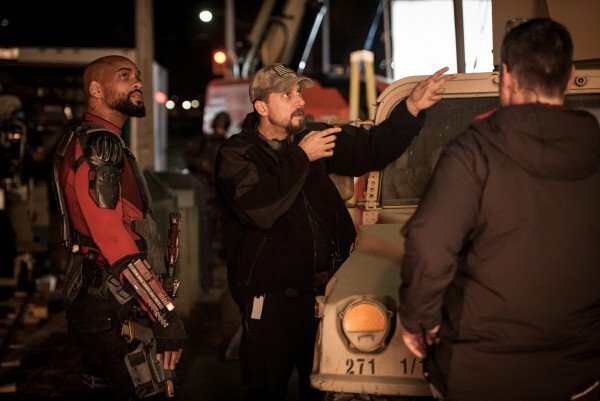 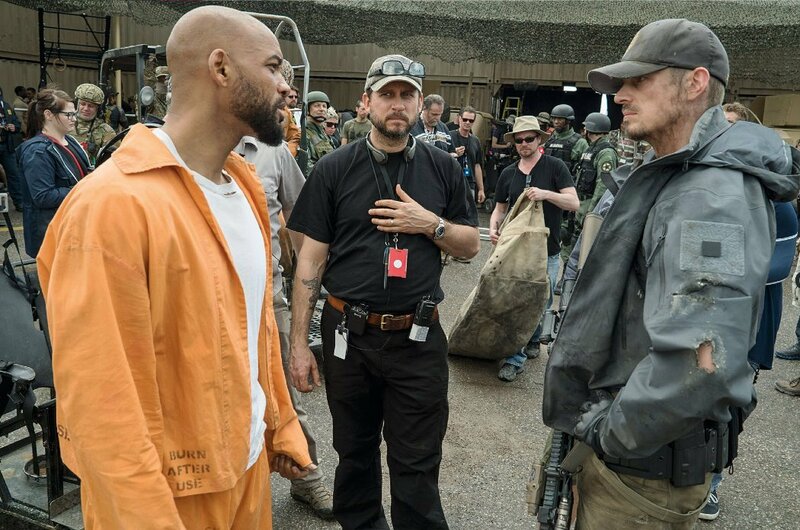 Collaborating with End of Watch helmer David Ayer, who is also attached to Netflix’s supernatural series Bright, Smith then went on to discuss entering a “different breed” of movies with Suicide Squad. 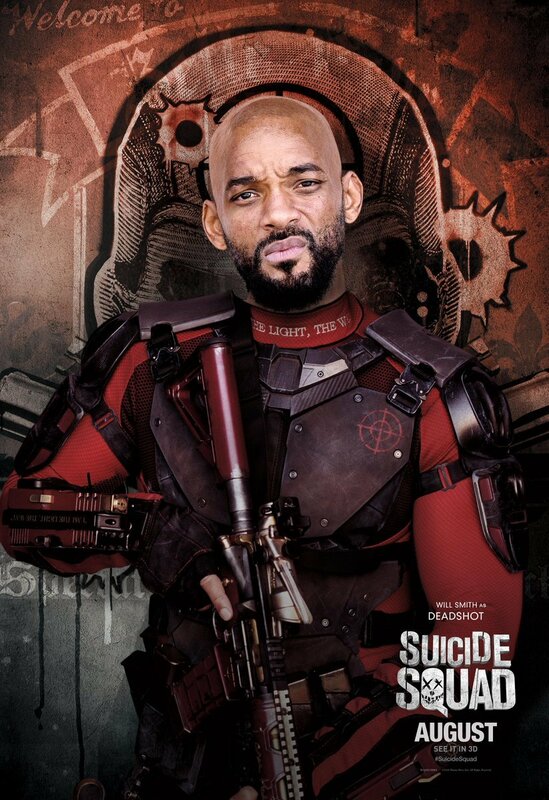 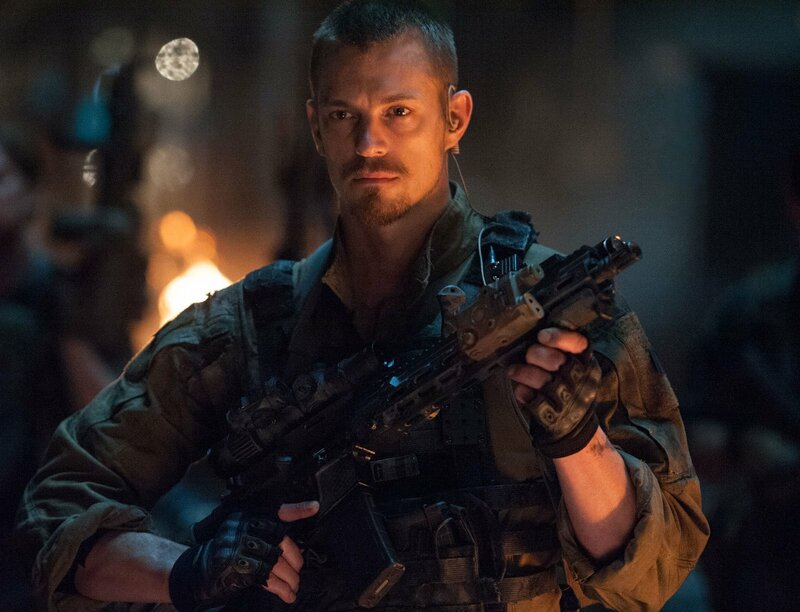 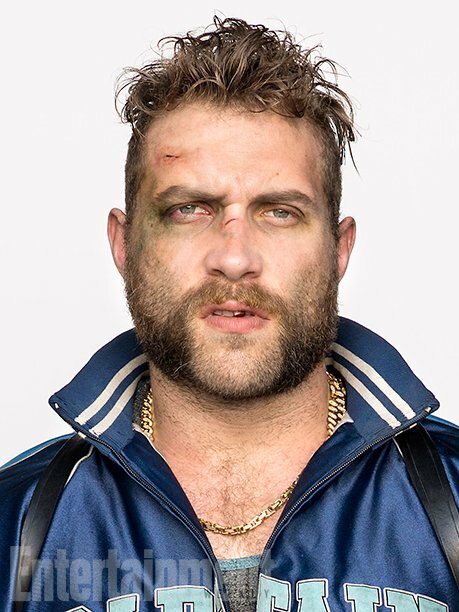 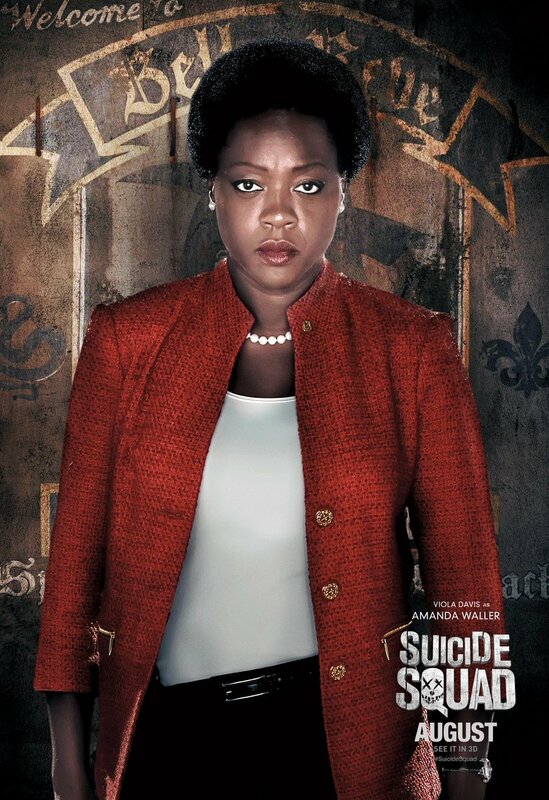 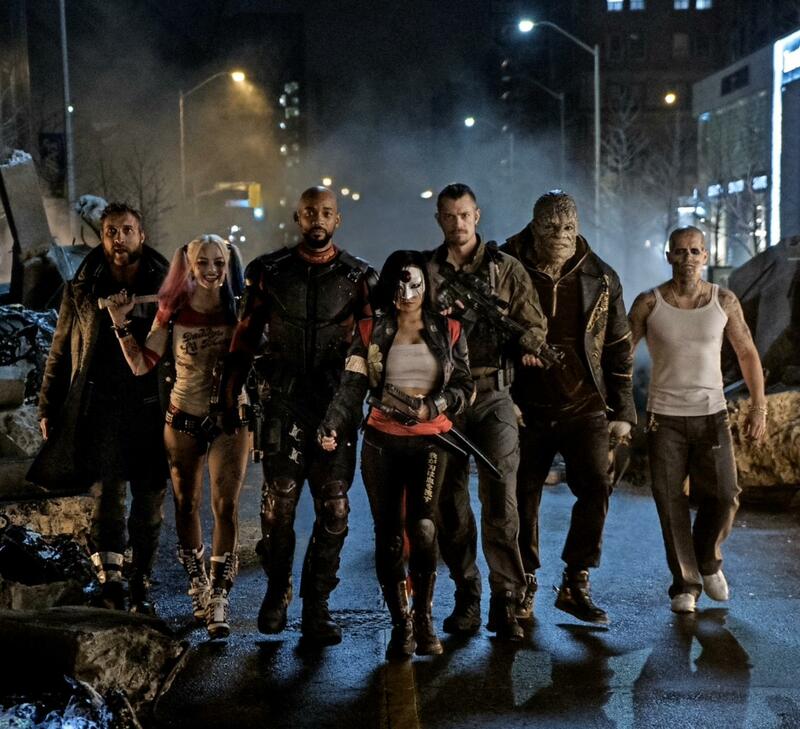 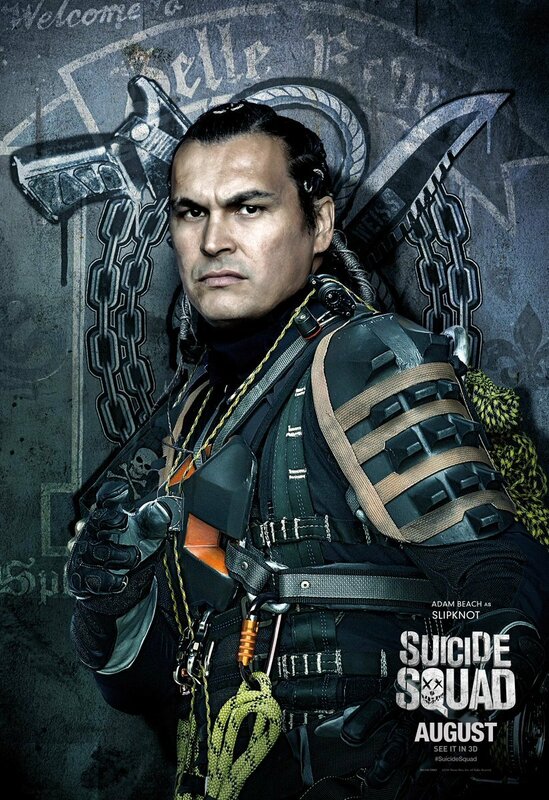 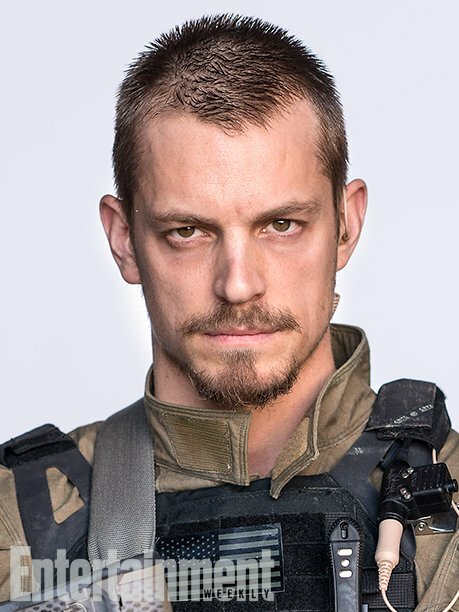 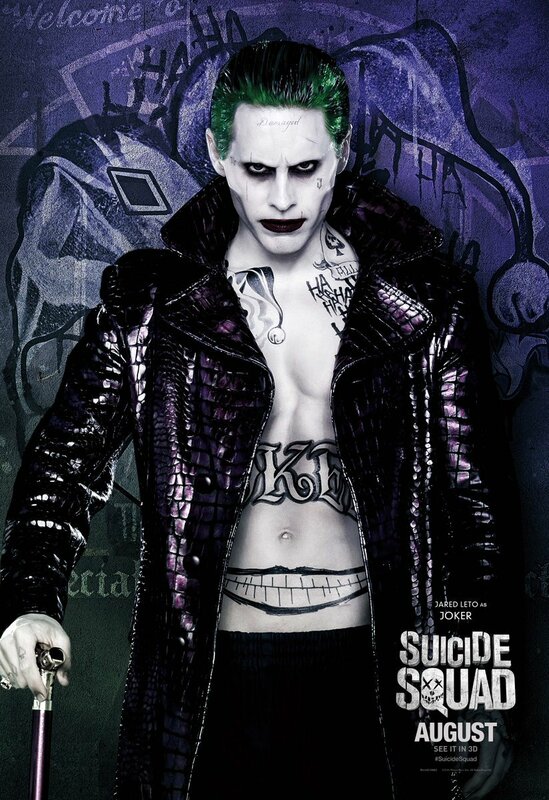 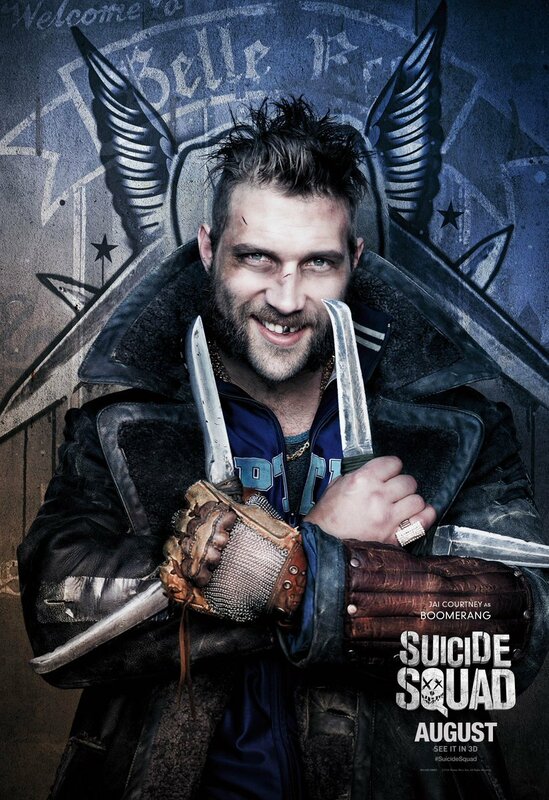 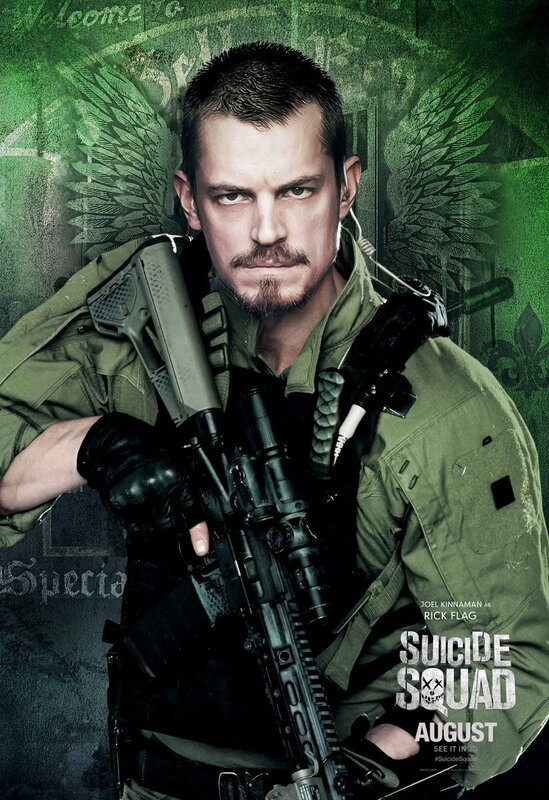 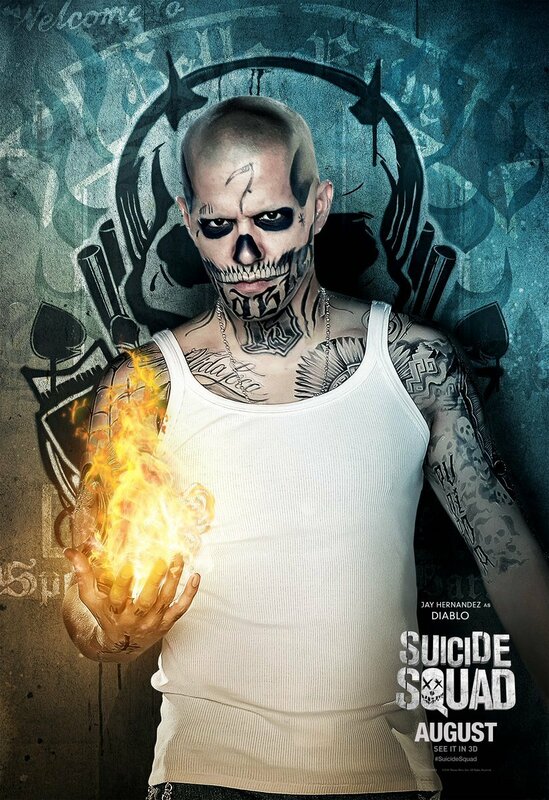 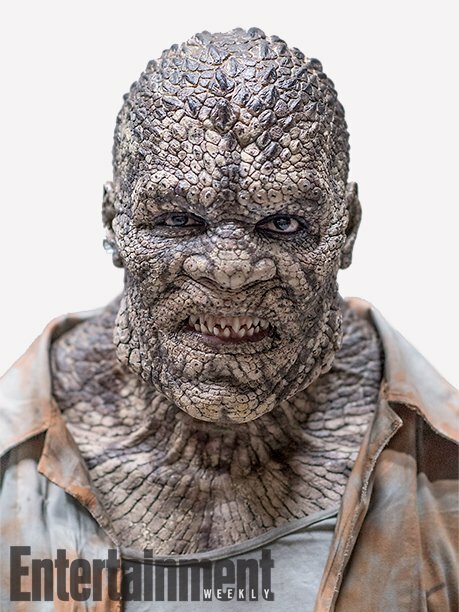 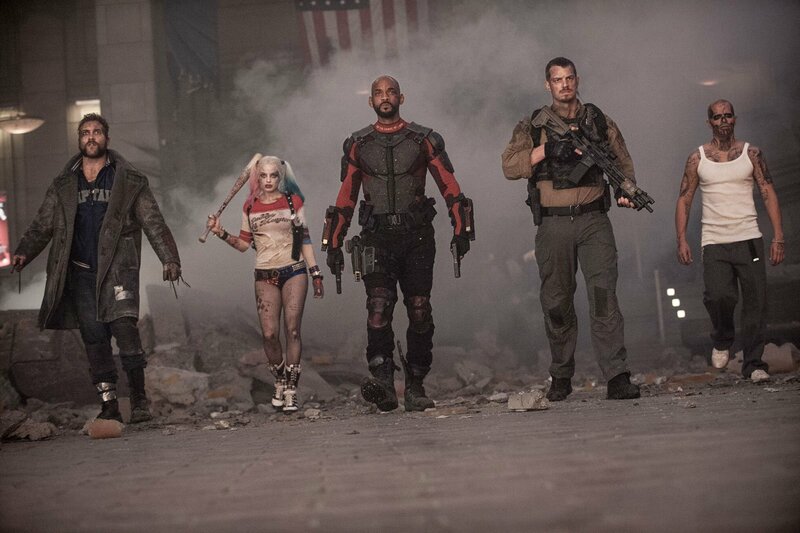 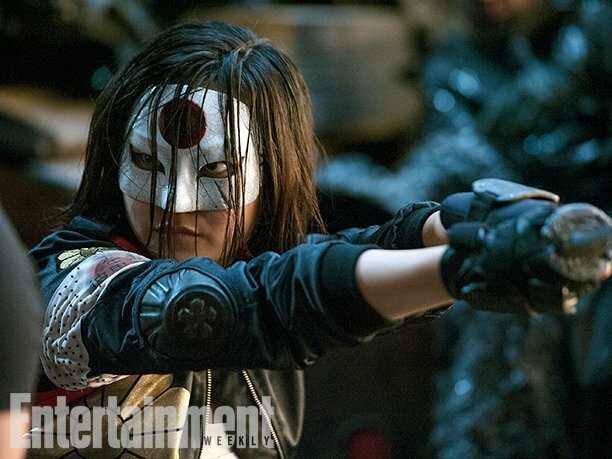 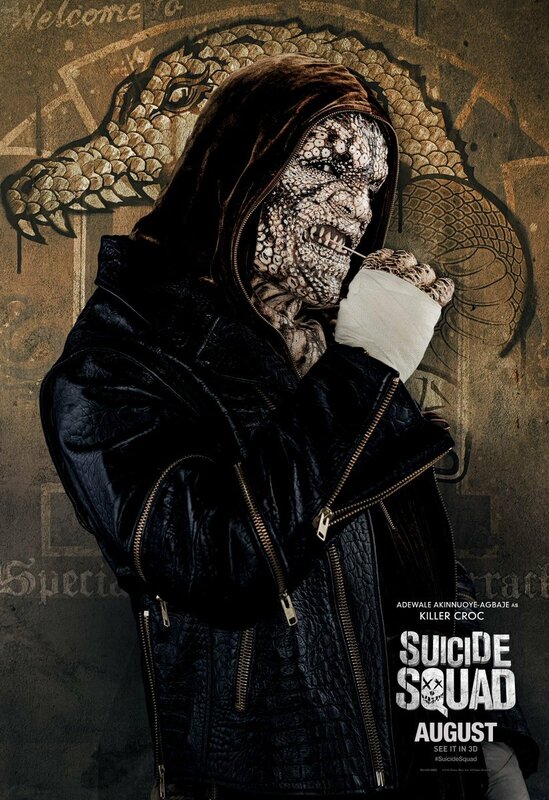 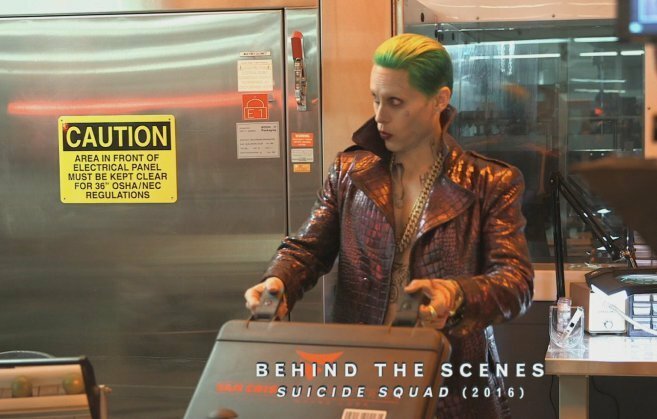 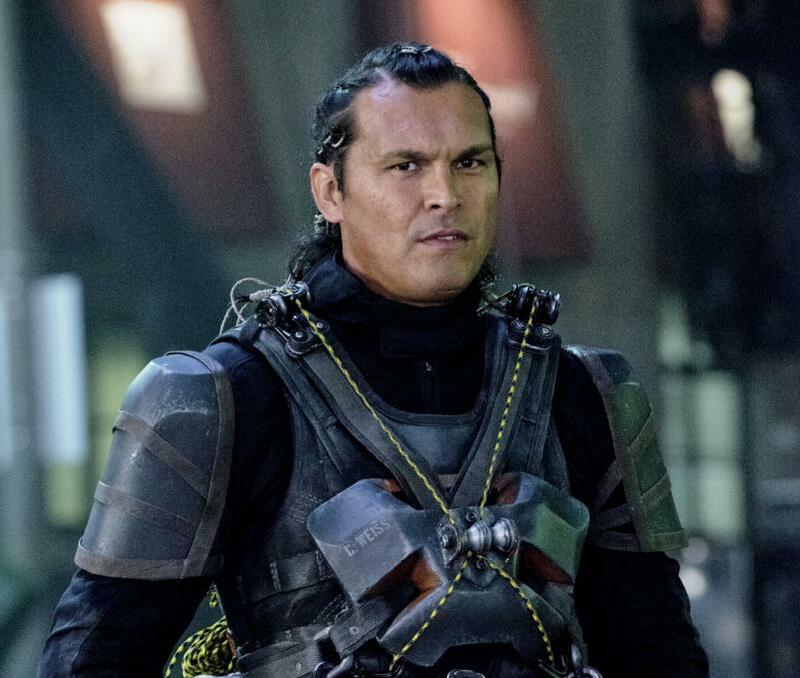 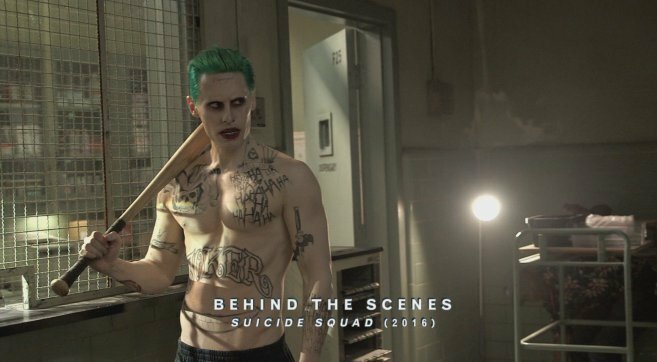 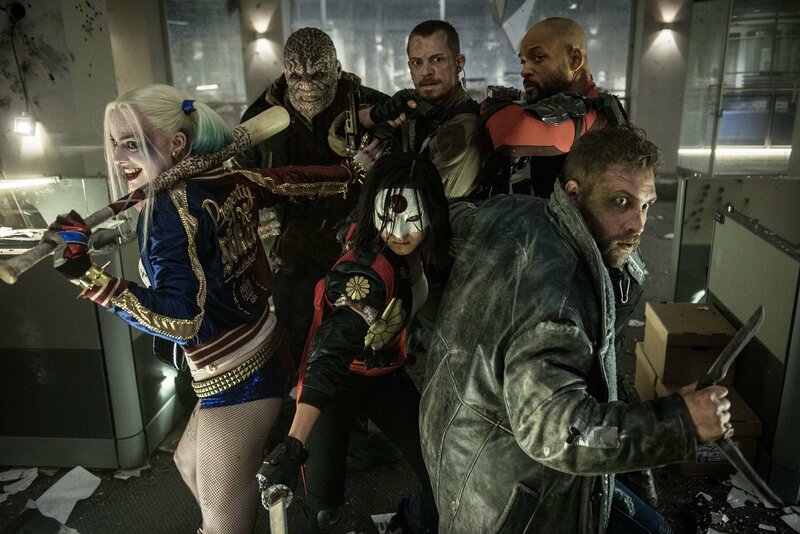 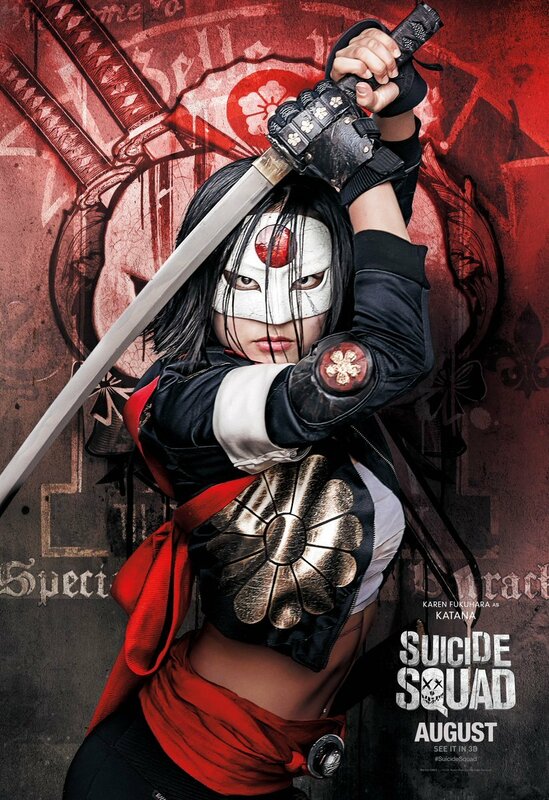 Smith will be flanked by the remainder of Task Force X when Suicide Squad blasts into theaters in time for August 5. 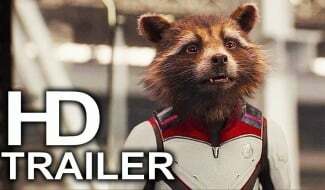 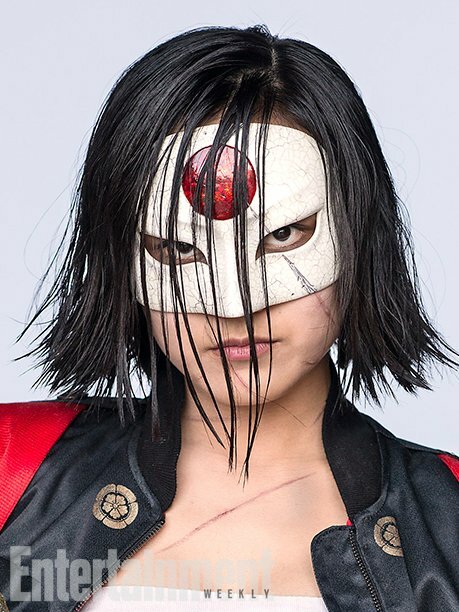 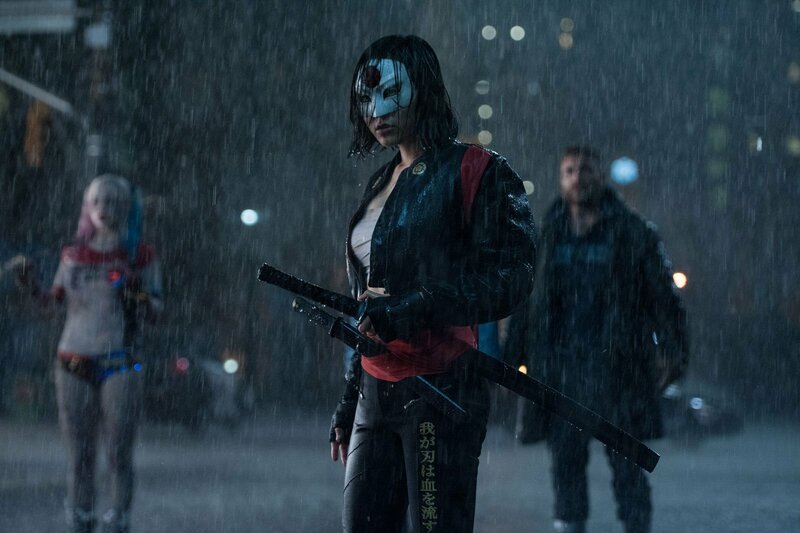 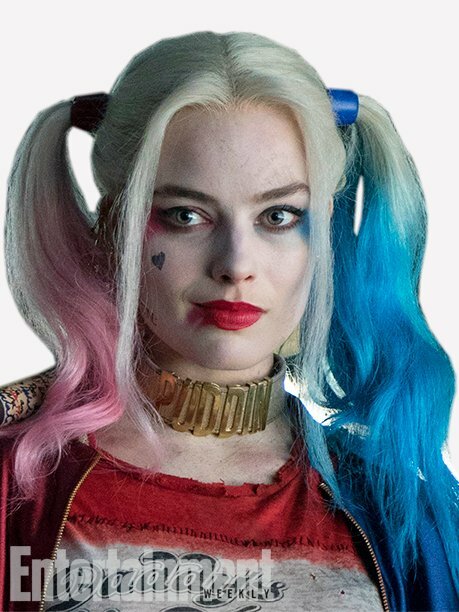 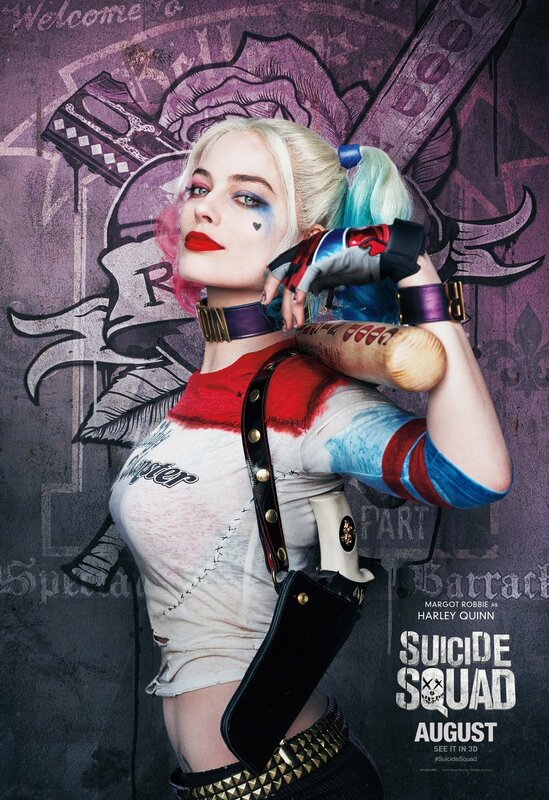 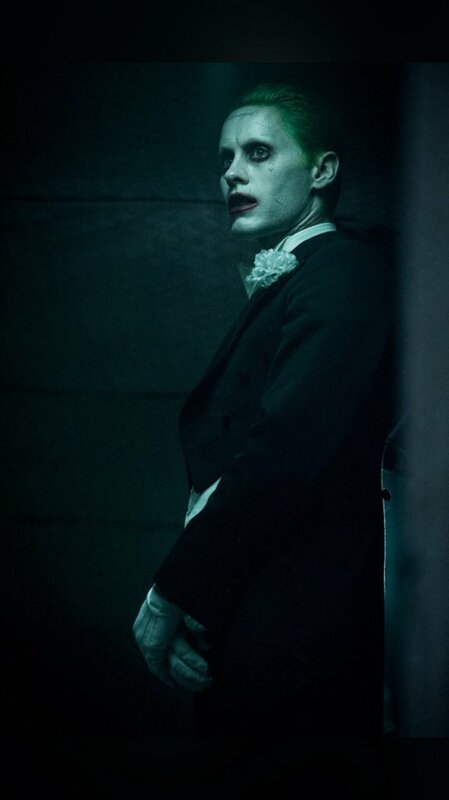 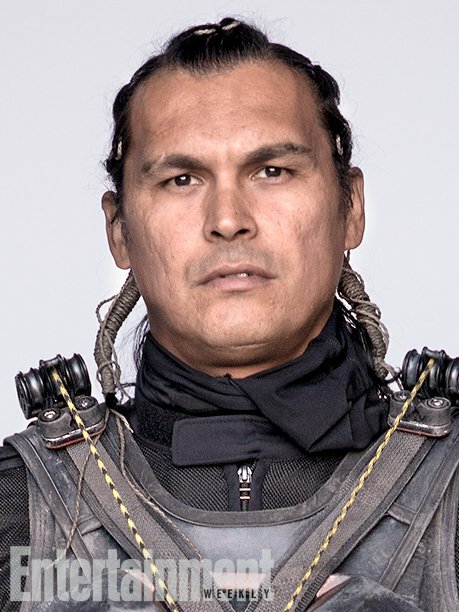 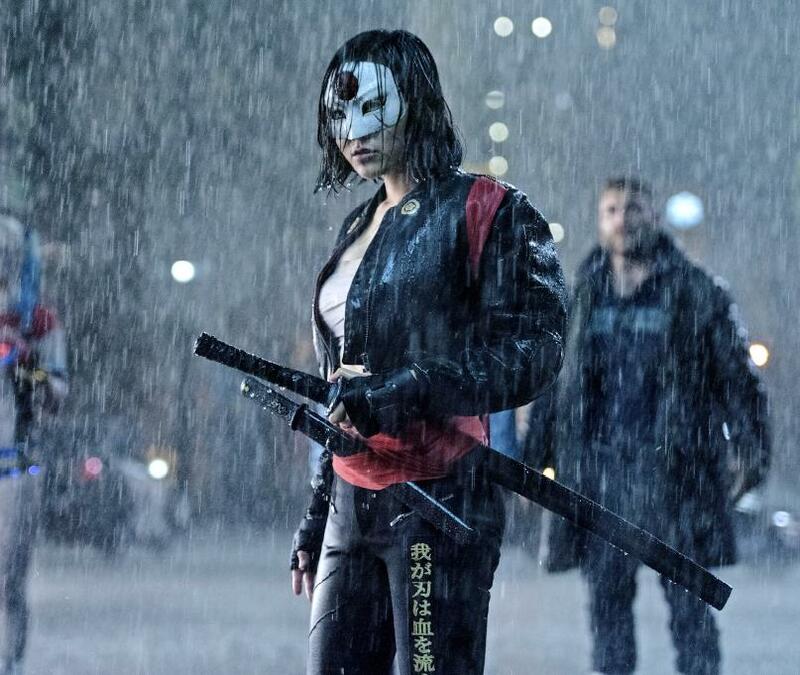 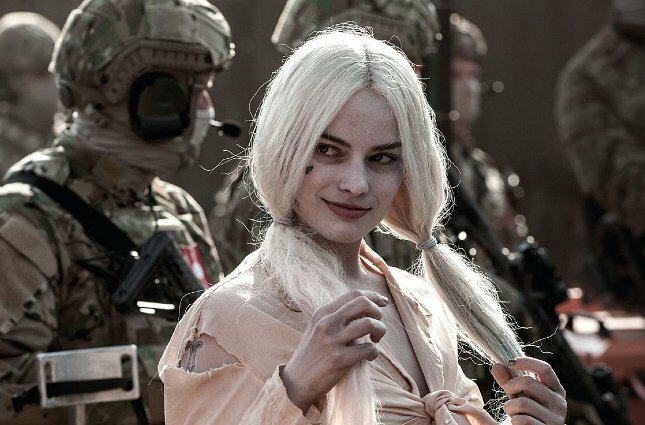 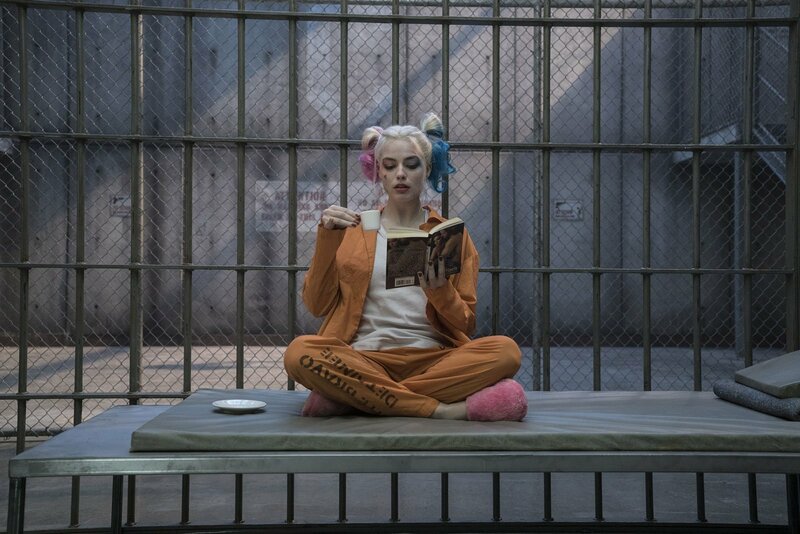 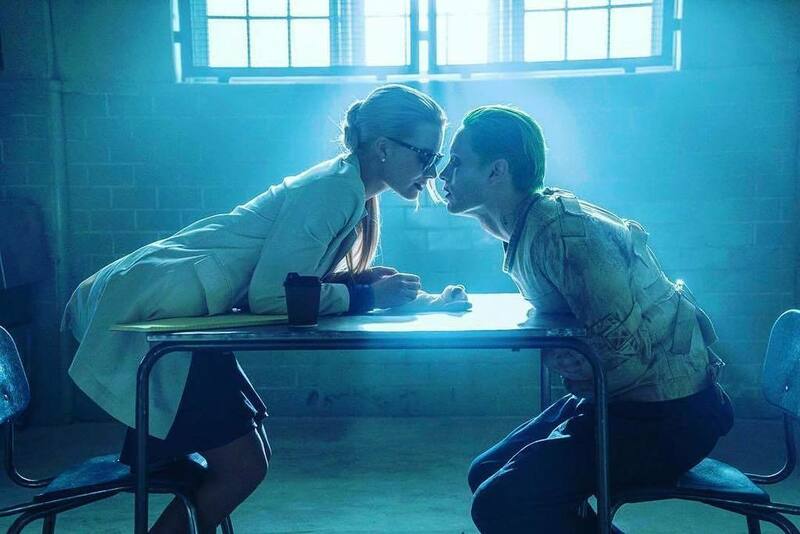 Margot Robbie, Jared Leto, Joel Kinnaman, Jai Courtney, Cara Delevingne, Karen Fukuhara, Adewale Akinnuoye-Agbaje, Jay Hernandez, Adam Beach and Viola Davis also star.